Vancouver is a growing city, some might say bursting at the seams. Real estate reports indicate that home sales here remain high, and prices higher, as more entrepreneurs and businesses large and small flock to our fair city. Many Vancouver residents are finding that the best way to own a home in the city they love is to purchase a Vancouver downtown condo. The city’s builders have responded with a mix of properties designed to suit every need. 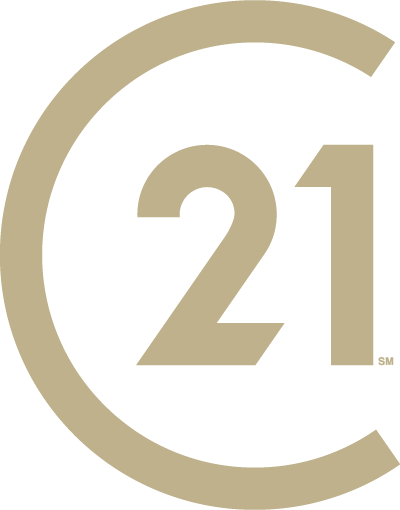 From single professionals to growing families, you can find the perfect condo to call home in our thriving city. One of those places is the historic district, Yaletown. If you are ready to take the leap into property ownership, you couldn’t ask for a better community than Yaletown. 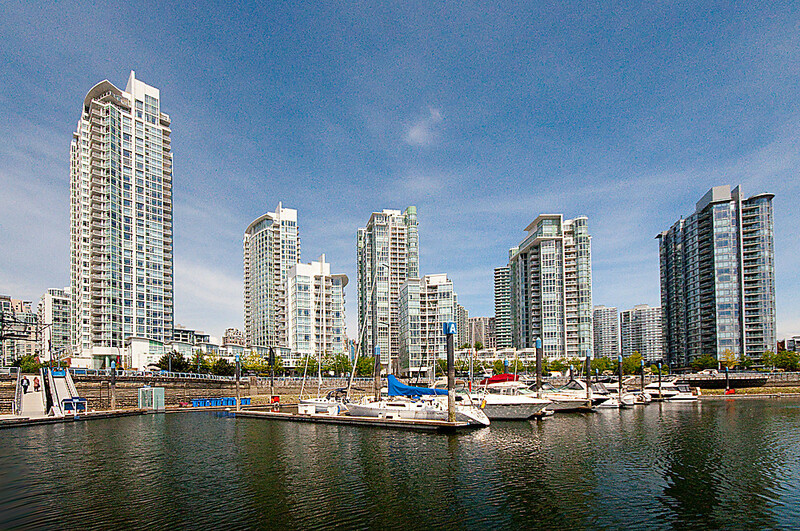 Yaletown condos are in high demand for good reason. This close-knit historic neighborhood is near to the heart of the city, yet away from it all. When you purchase one of the luxurious condos in Yaletown, you become part of a distinctive community steeped in history and filled with energy and innovation. With ample parks and green spaces and access to the world’s longest uninterrupted waterfront path in the world—the Vancouver Seawall—Yaletown is a dream neighborhood for lovers of the outdoors. Yaletown is a paradise for walkers, riders, and bikers. WalkScore.com gives the Yaletown area a Transit Score of 95 and a Bike Score of 100. Visitors and residents of Yaletown have access to points across the city via the Roundhouse Station Skytrain link. Full bus service is available as well. False Creek and AquaBus Ferries transport travelers between several Yaletown docks seven days a week. While Yaletown condos typically are most costly per square foot than other Vancouver condos, their proximity to everything you could want in a neighborhood makes them worth the price. Local events are a keystone to Yaletown’s small- town-in-the-big-city feel. Annual area events include the recently completed BMO Vancouver Marathon. In its 45th year, theBMO Vancouver Marathon celebrates the beauty and vibrancy of Vancouver with a marathon, half-marathon, relay, 2.5M walk and a kids run. The Yaletown-False Creek area hosts a full selection of public art, featured in a fabulous 14-point walking tour. Families can enjoy family art days at the local Contemporary Art Gallery. The Roundhouse Community Arts and Recreation Centre hosts events year round. Art, music, dance, history, and science all have a turn at the Roundhouse. When you purchase a condo in Yaletown, you gain easy access to not only the beautifully restored and repurposed warehouse district, but also the Plaza of Nations and Science World. The neighborhood supports a thriving arts district and is close to many of Vancouver’s best museums. A high-end condo in Yaletown places you close to downtown Vancouver and even closer to a wonderful variety of shops and restaurants. You’ll find unique one-of-a-kind fashions and wonderful new taste sensations—all on the same street! 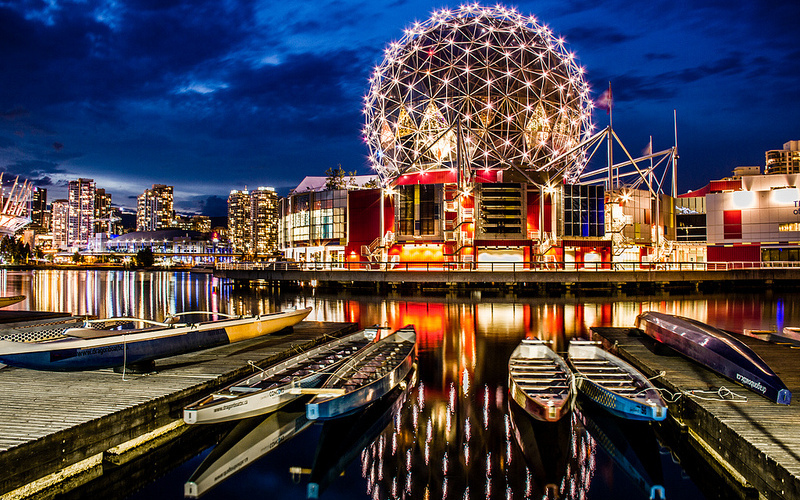 Now is a great time to visit Yaletown and explore all it has to offer. Then, if you are ready to make a move, contact Tanya, and she’ll help you find your perfect place in the neighborhood. The benchmark price of a property in greater Vancouver’s 16 jurisdictions was $752,500 in November, the highest in the country, according to the Canadian Real Estate Association. Prices in the Lower Mainland, which covered six communities, came in second at $661,200 and Greater Toronto was third at $572,200. Moncton, N.B., had the lowest benchmark price on the list at $157,900. This year was the Greater Vancouver Real Estate board’s second-highest November on record, with residential sales up 46 per cent above the 10-year average. Dan Morrison, president-elect of the Greater Vancouver Real Estate Board, says the demand for houses remains high and supply is low, so there’s no sign that prices will fall any time soon. Several rallies were held in 2015 to call attention to the lack of affordable housing in Vancouver. Online, residents used the hashtag .DontHave1Million to express their frustrations with the market.